Summer Flowering Meadow. 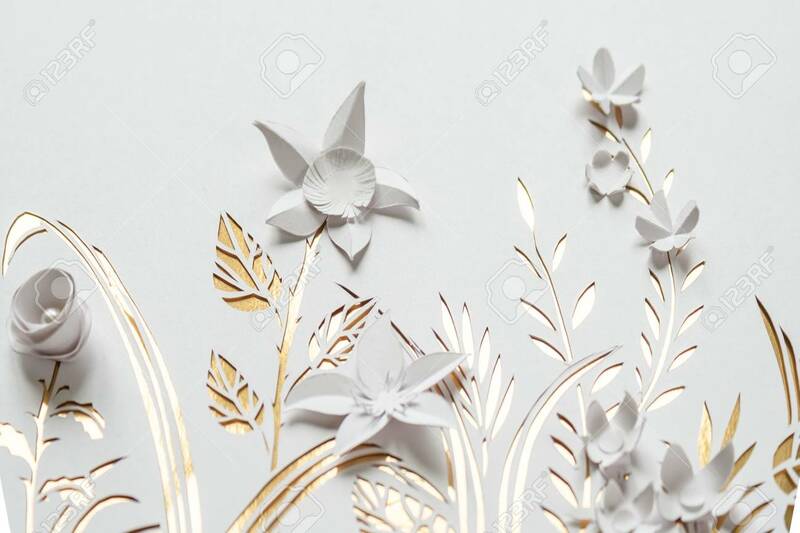 White Flowers Carved From Paper On A.. Stock Photo, Picture And Royalty Free Image. Image 78193876.